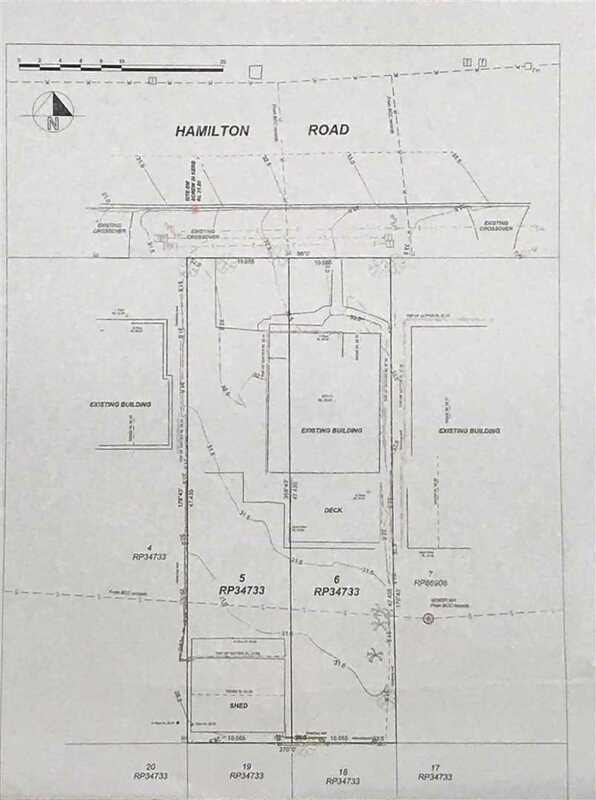 Last Block Left - Elevation in Wavell Heights! Elevated North facing blocks with city views in a prime location. Approx. 476 m2 with an approx. 10.05 metre frontage. Savvy buyers are encouraged to act quick, secure a block today and then take your time to create a design that will encapsulate the city views for your dream build. 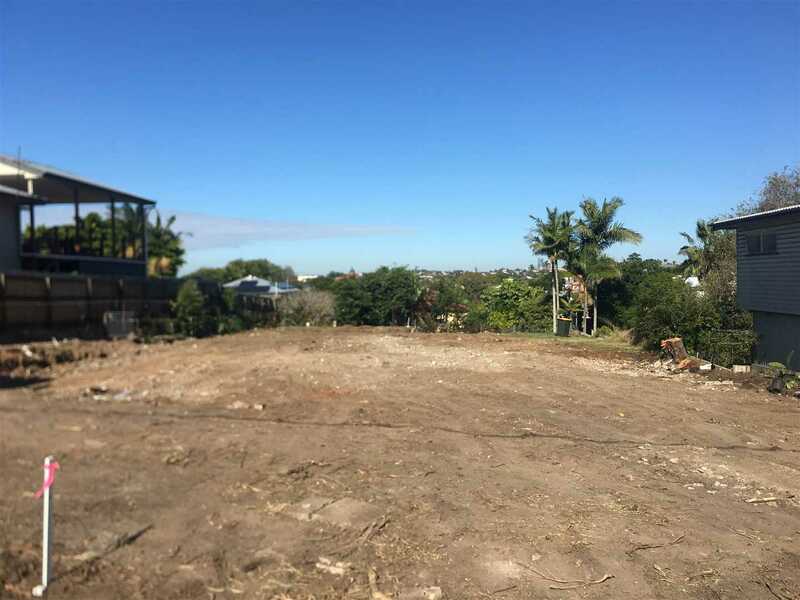 Wavell Heights approx. 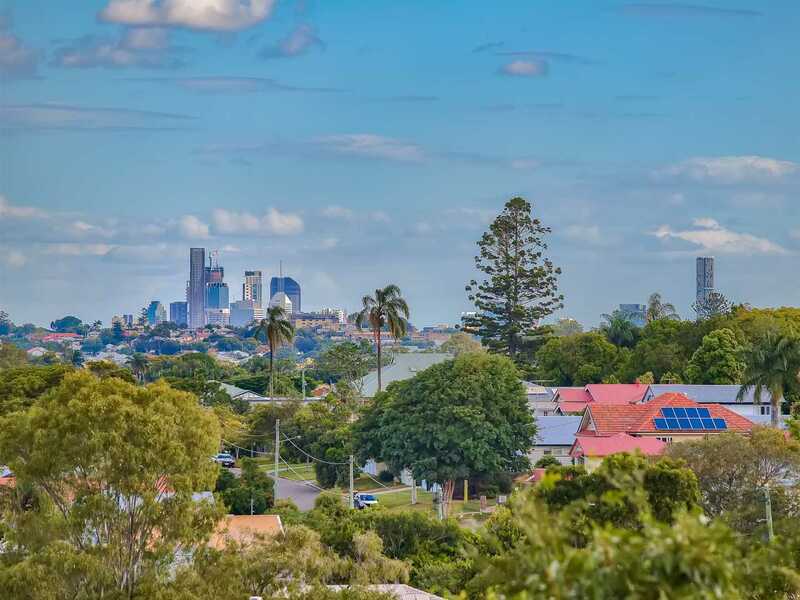 9 km to the Brisbane CBD. 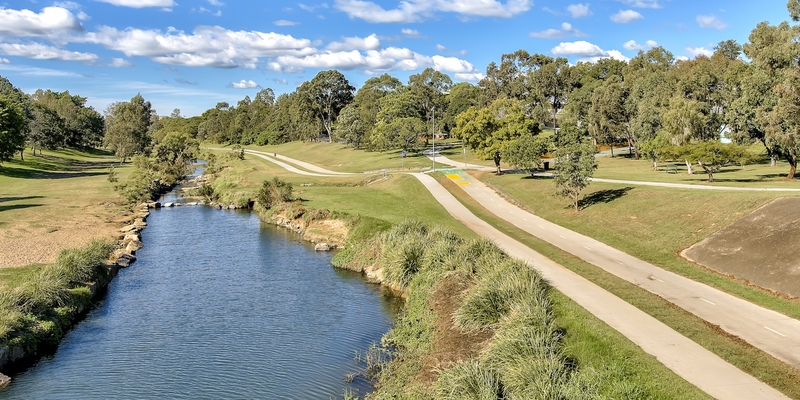 Located near Westfield Chermside, schools, train stations and walking distance to bus stops. Also a very short drive to the Brisbane CBD and M1 access and airport. This really does represent a convenient Inner North Brisbane location. 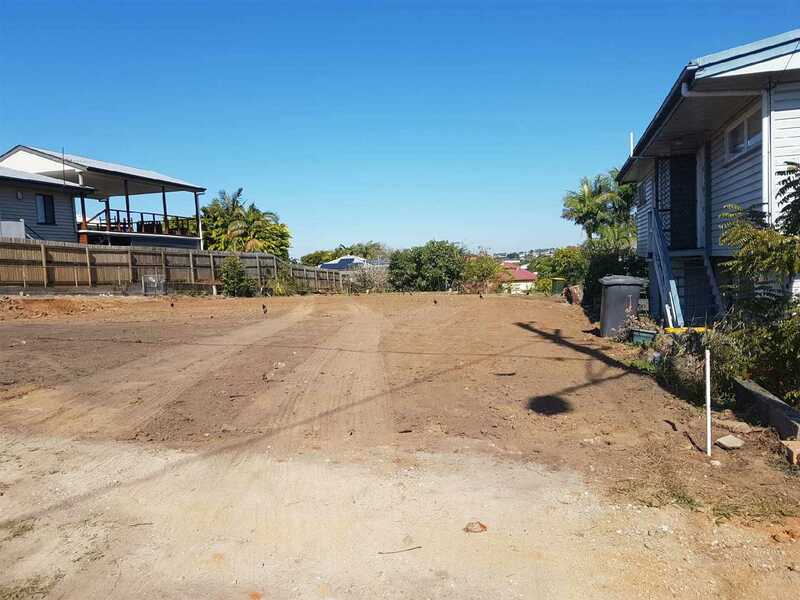 Act fast and contact agent to inspect this great opportunity.